Ladies and gentlemen, it has rained spiders in Brazil. Yes … spiders. Rained. IN BRAZIL. The land which gave birth to Zumba has now become Stephen King’s official playground. And you can thank the “social spider,” a group of arthropods working together to form a giant web to catch their prey. Thank you to 12 News in Phoenix, Ariz. for originally informing me of this (intriguing? terrifying?) phenomenon. **Java jam. That’s it, people. Jam made from espresso. A piece of Heaven really does exist here on earth. I may now die in peace. 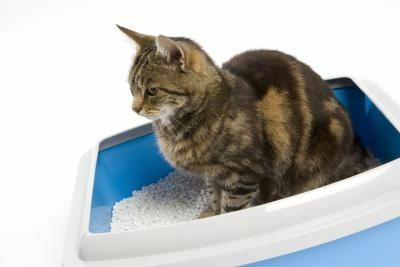 **My cat peed on his own this morning. VICTORY! 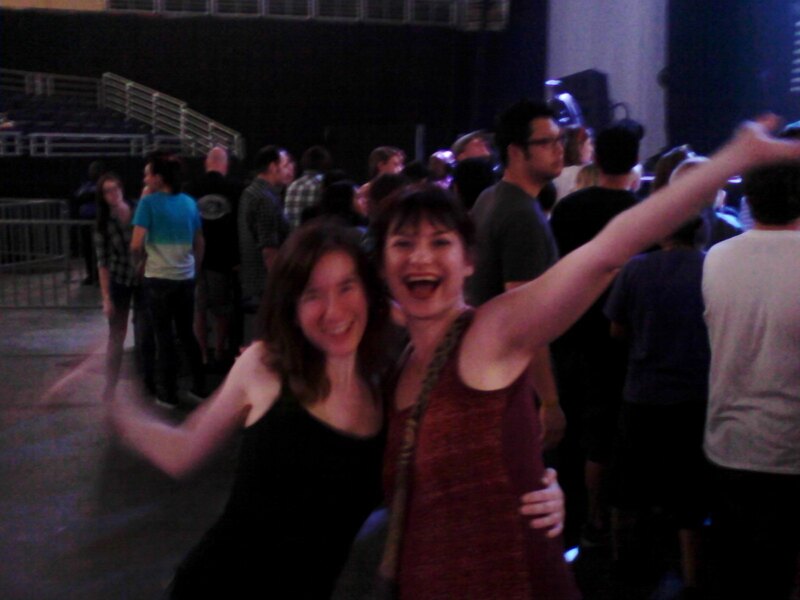 My First Rock Concert … At 30! Well, yes. I saw Simon and Garfunkel’s reunion tour with my mom and sister. And a few years ago, I sat in the nosebleed section and watched Elton John make love to the piano. But I’ve never experienced a serious ROCK CONCERT, where you’re banging your head and dancing in the aisles, and where the music pries open your chest cavity and literally grabs your heart until the lyrics become your oxygen — until last night. 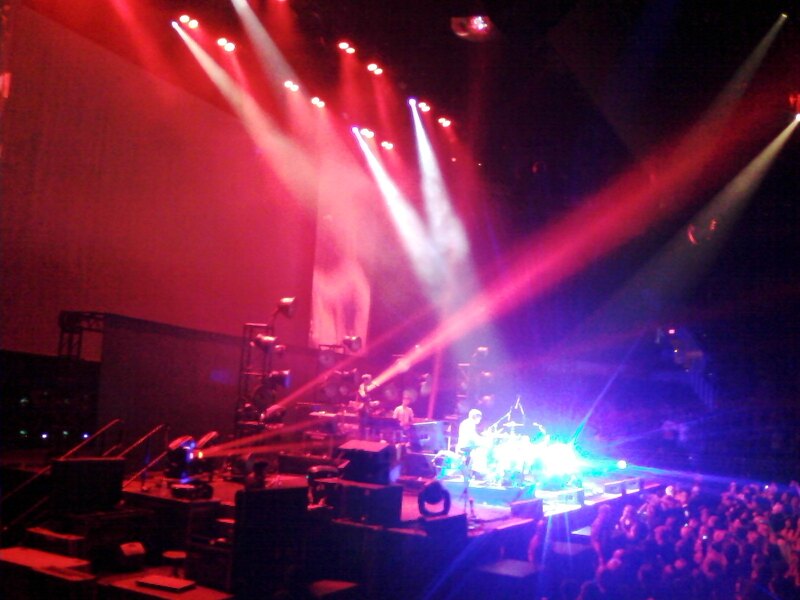 When I saw THE BLACK KEYS live in Phoenix! That’s mostly because, while I had my brush with the party stage, I grew up under the iron fist of a Jewish mother. And really, the concert just never happened for me. Even though my father is a professional musician, and music has always been in my soul. 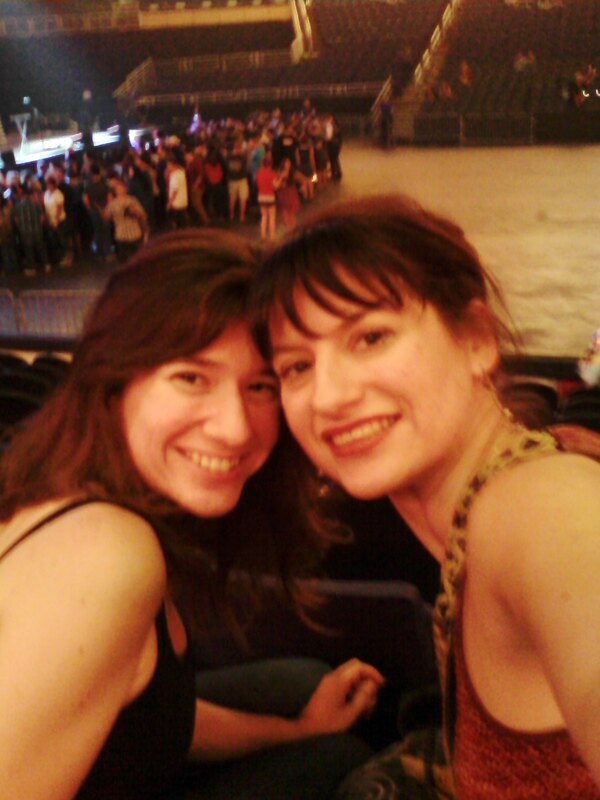 Me and my younger sister, Becca, at our seats before the concert started. Freakin’ most awesome band … ever! 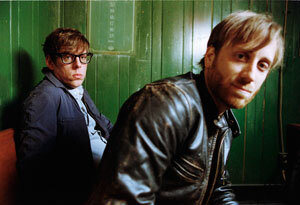 Anyone else here a fan of The Black Keys? My younger sister introduced me to their music a year ago and I liked them. In fact, I attended with my younger sister, as part of her 25th birthday gift. But after watching these two guys perform, I’ve become one of their most loyal fans. 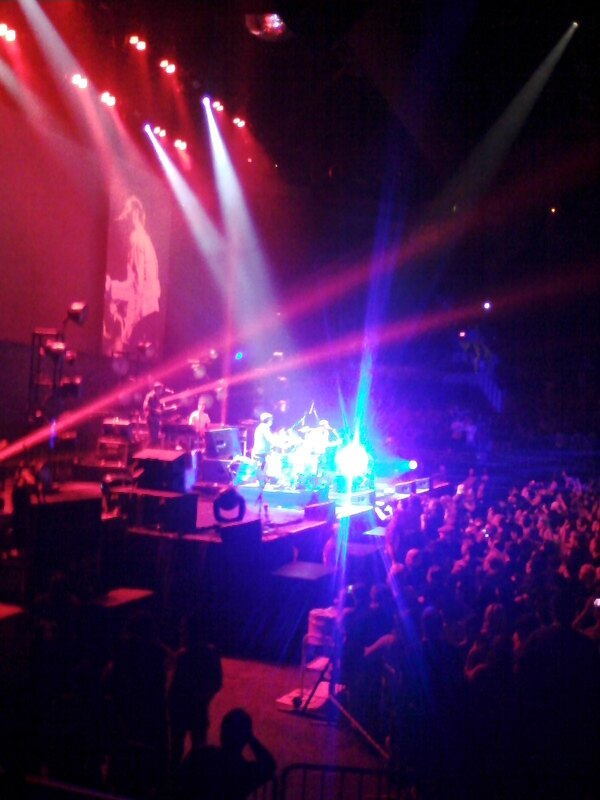 The Black Keys were electric. They fed off each other’s energy until the volcano erupted; I felt like I was listening to Jimi Hendrix on the guitar. Do you remember your first rock concert? Please do share! Bring Back the Vinyl, Man! I just bought this awesome new record player the other month, an all-in-one, where you can play C.D.s, tapes, iPods … and of course, those good ol’ vinyls. 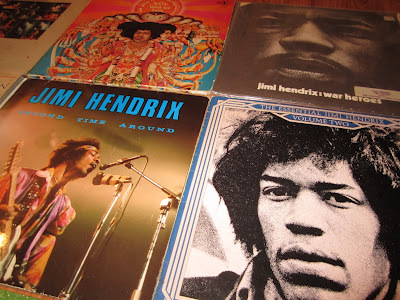 Continue reading Bring Back the Vinyl, Man! Happy New Year! And I’m taking a break … LOL! It started with a simple routine walk during my lunch break. Through the same neighborhood and past the same ordinary houses occupied by the same aging couples. Wearing the same workout clothes, and pounding the pavement with the same 2-year-old tennis shoes. I continued walking down my routine path this Tuesday afternoon, feeling the steady pace of my feet below, when I heard it. Like an angel singing to me from another dimension, it sliced through the deafening silence of the neighborhood. Music. Pure, dramatic piano notes dancing in the gentle breeze. Climbing up my spine and into my ears, filling me with an electric energy I hadn’t felt in years. I stopped in my tracks–searching to my left, to my right. 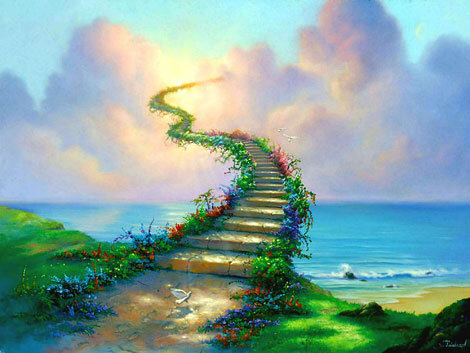 From where did this heavenly melody arise? I knew this tune, one of the first I’d learned as a little girl: Rodgers and Hammerstein’s “Climb Every Mountain” from The Sound of Music. I suddenly realized this was no recording. It was live, and the individual playing was no amateur. Here I was, my work’s I.D. hanging from my neck, toes peeking through tips of old sneakers wearing away, standing in the middle of a retired neighborhood, and enjoying a live piano concert with the sun beating on my face. My senses led me to the cozy, one-story house across the street from where I stood. With their windows open, oblivious to my undivided admiration, a shadowed face played for me. Man or woman, boy or girl, I did not know. But their passion sang to my passion, their beauty filled my soul, and I drifted away as their music mounted higher into the crisp autumn air. I used to fall asleep this way, drifting to the sounds of hypnotic notes as my father played into the night. That’s when I realized a miracle took place off 28th Ave. this Tuesday afternoon. I’d broken free. Away from Corporate America. Away from the cubicles, the computer screens and the repetition. A miracle took place off 28th Ave. this Tuesday afternoon. ﻿﻿﻿﻿﻿It started with a simple routine walk during my lunch break.